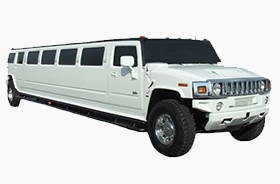 Our exclusive chauffeur service takes you to your destination in style. We cater for weddings, proms nights, corporate clients and special occasions. 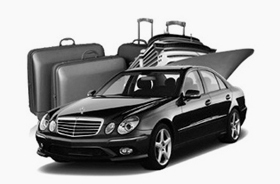 Our exclusive luxury chauffeur service takes you to your destination in style. We have offices in London and Blackpool covering ALL of the UK. Many of our bookings come from London, Surrey, Kent, Essex, Midlands, Lancashire and the North West. We cater for weddings, prom nights, corporate events and other special occasions. Over the years we have completed 1000’s of weddings, including Asian, Sikh and traditional Christian Weddings. We work with many well known hotels, Corporates, restaurants, TV personalities, and production companies. One of our vehicles recently appeared on “Don’t tell the bride” and was a highlight to a wonderful day. 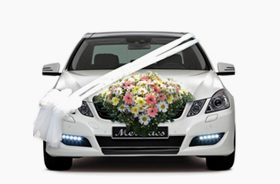 We take pride in our ability to contribute to your special day with our luxury cars and professional chauffeurs. We leave no stone unturned and we strive to ensure we contribute to a great memory and service.